Painting & remodeling is not as easy as we make it look. 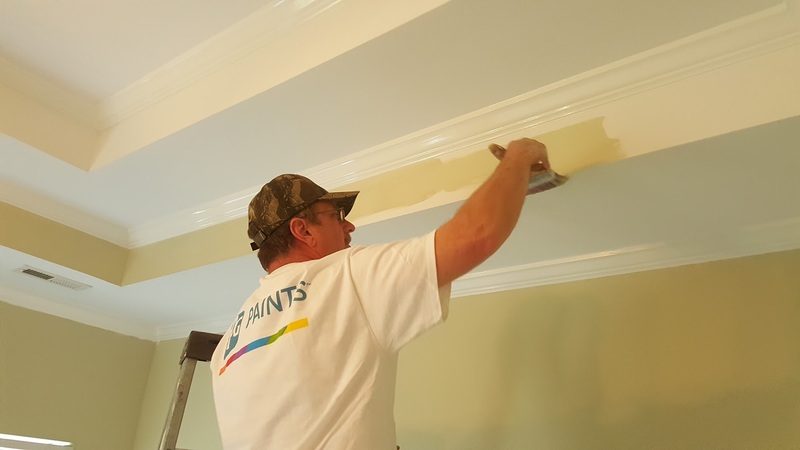 Are you searching for painters in Chattanooga? We are a high quality Painting and Remodeling company based in Chattanooga, TN with over 40 years experience. Known for our professionalism, high standards and the ability to complete projects on time and on budget. 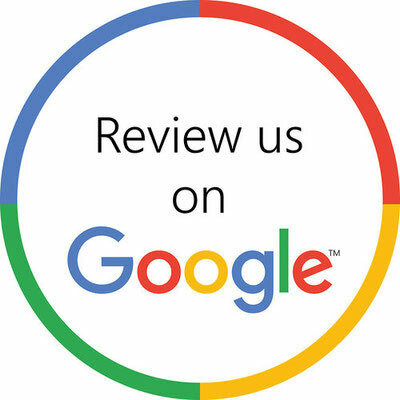 Your satisfaction is our success with over 200 Google reviews. 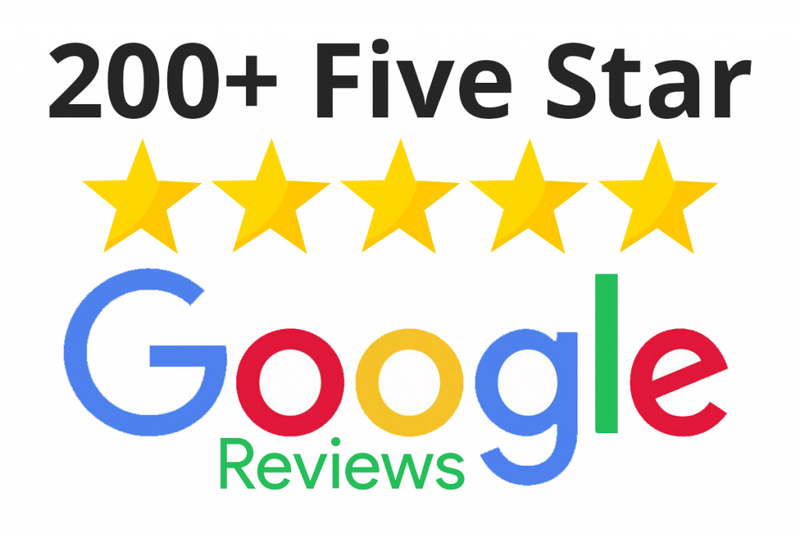 At Scott Brown Professional Painting And Remodeling, our high quality of work has been recognized throughout Chattanooga and its surrounding areas, leading all competitors in providing information and customer service before and after your project is done. Our residential services are designed with you in mind. We can work around your schedule, keep your home in neat and working order at all times resulting in a superior paint or remodeling job that will last for years and improve the quality of your space. Did a search for “painters Chattanooga?” You have found the best painters in the area. 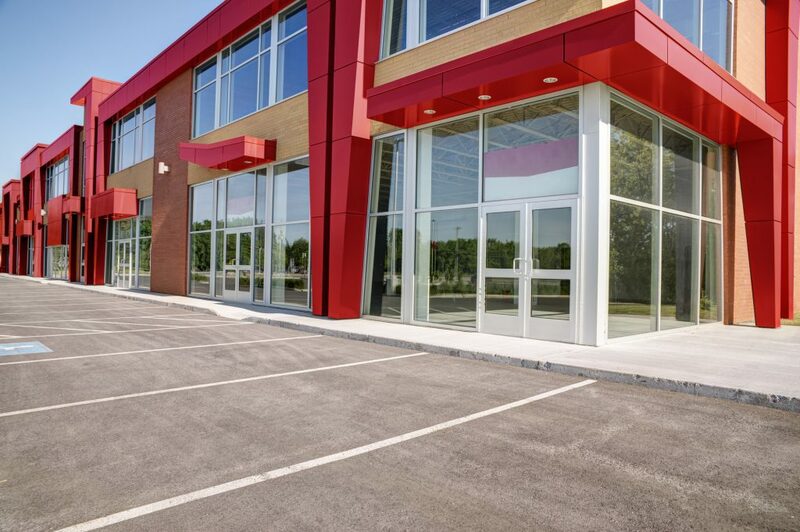 We know the importance of maintaining uptime in your business while providing a quality, professional painting job. 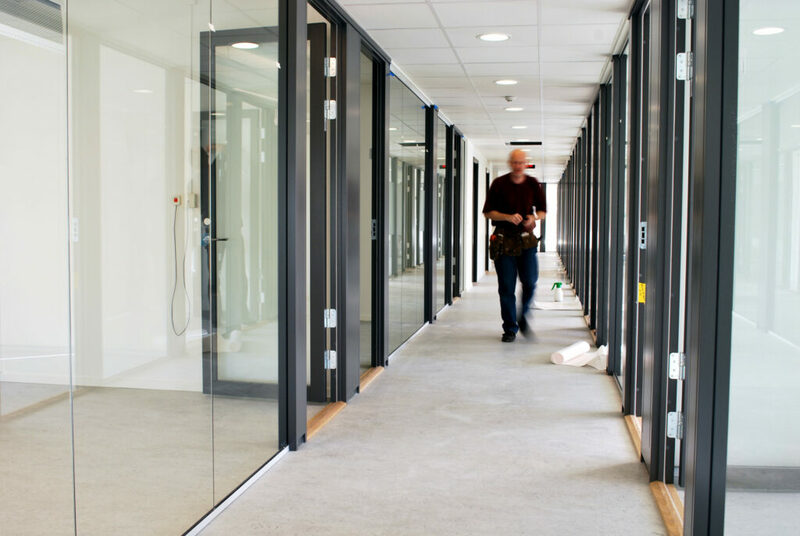 At Scott Brown Painting and Remodeling, we will work around a schedule that maximizes this and keeps your business immaculate. 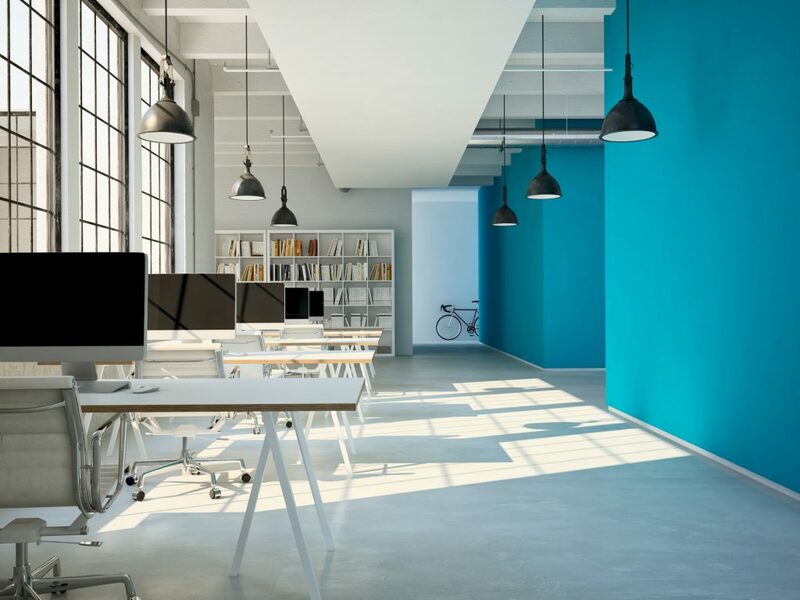 This provides you with a vastly superior commercial painting and/or remodeling job that will last for years to come and improve your environment to your employees and customers. give us a call at (423) 314-7179 to get a free estimate!